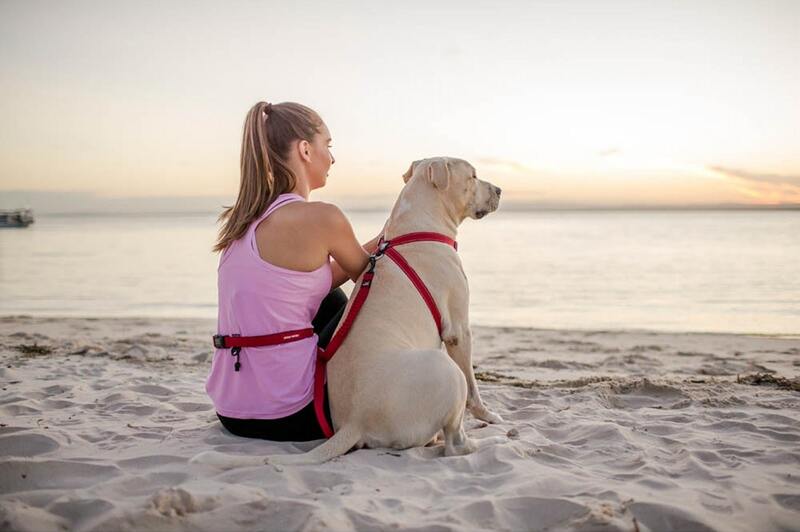 Take Fido on your next exercising adventure when you have the easy to use EzyDog Road Runner Hands-Free Leash. 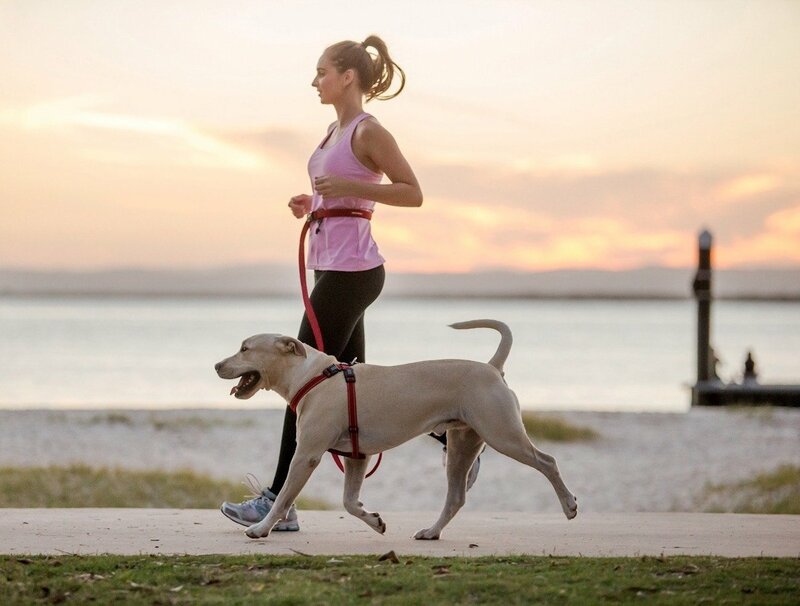 Take Fido on your next exercising adventure when you have the EzyDog Road Runner Hands-Free Leash. 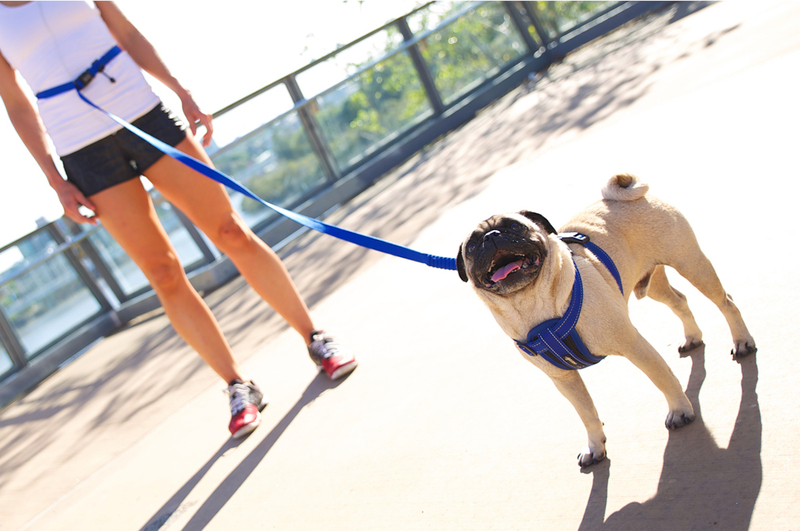 No matter how your dog runs along, this leash ensures you don’t topple over. 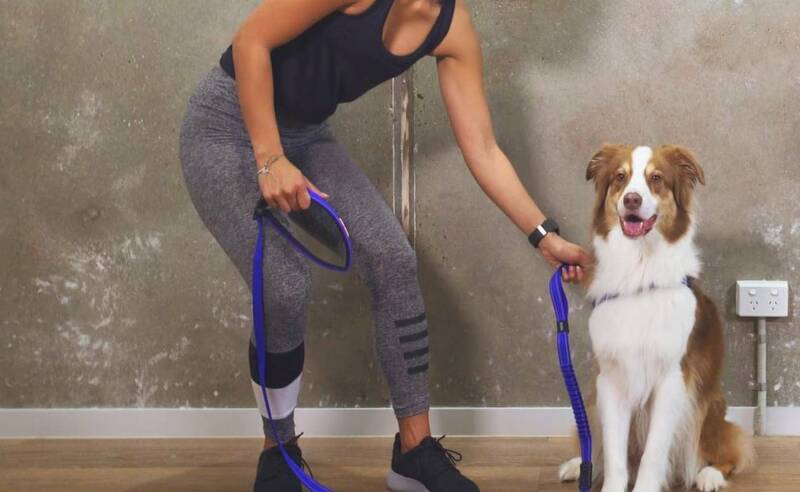 Unlike traditional leashes, the EzyDog Road Runner actually wraps around your waist. 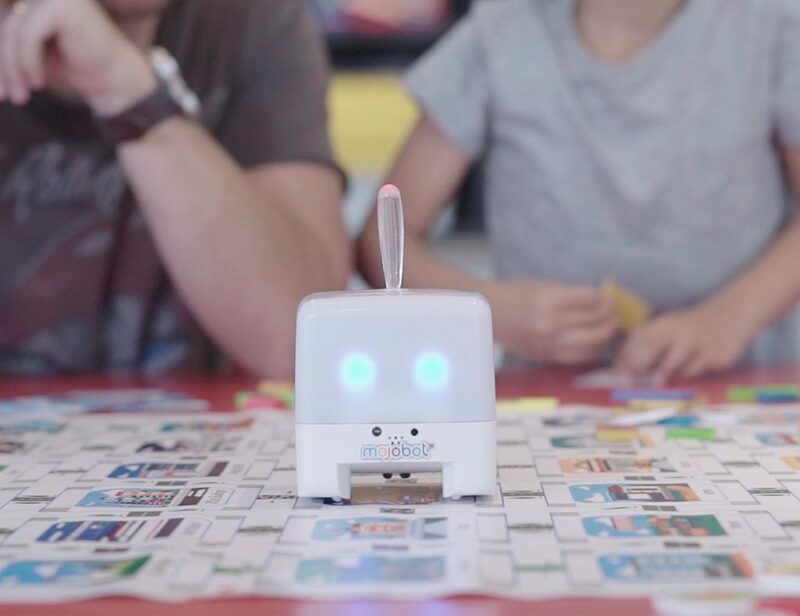 This saves your hand, arm, and shoulder from the incessant pulling by your furry friend. 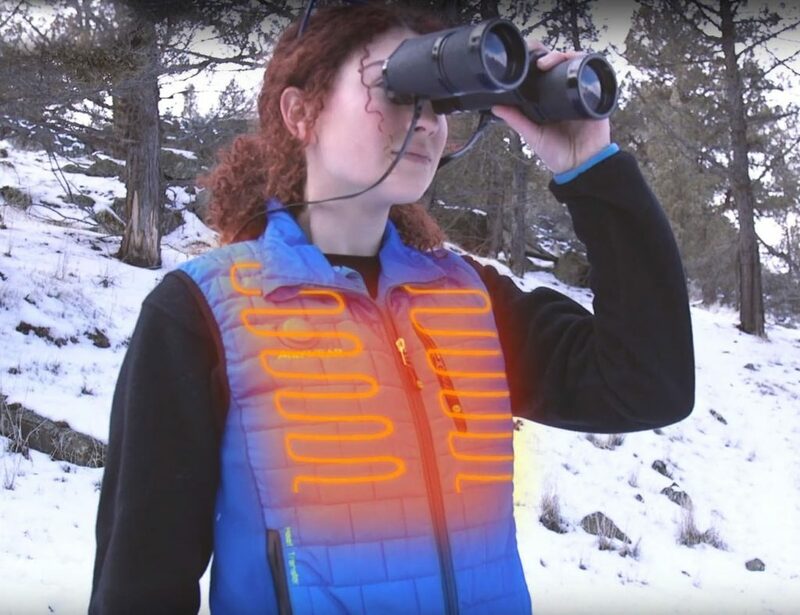 In addition, it uses a low center of gravity so you won’t fall over even if your pup sees a squirrel. 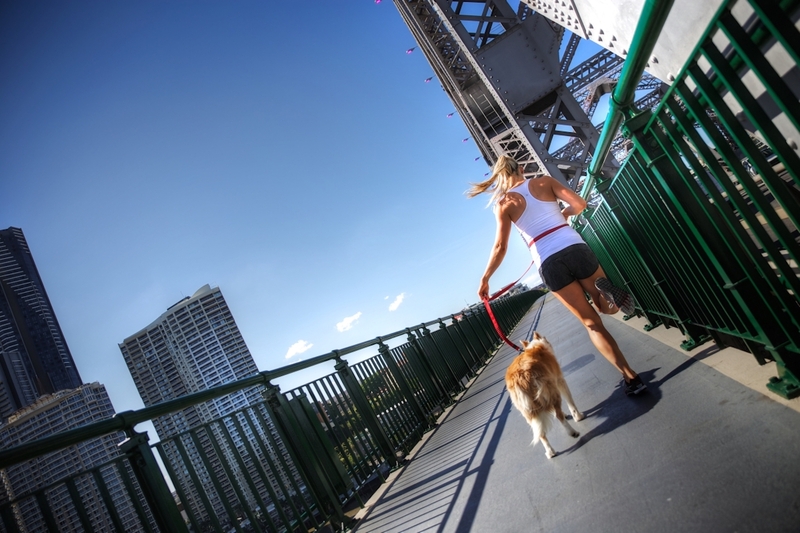 The EzyDog Road Runner offers greater awareness for both dog and owner. There’s also a sliding side-release buckle so you can instantly alter the length of the 7-foot leash. Or, you can use this mechanism to instantly detach at the end of your run.